Have faith to fight cancer even in the last stages. Thousands of people believed in us and got cured. Success stories! Our recognitions that ratify our commendable work over the years. Cancer Healer Center facilitates world- class cancer treatments for all types of cancer. A treatment that uses the body’s own immune system to help fight cancer cells. 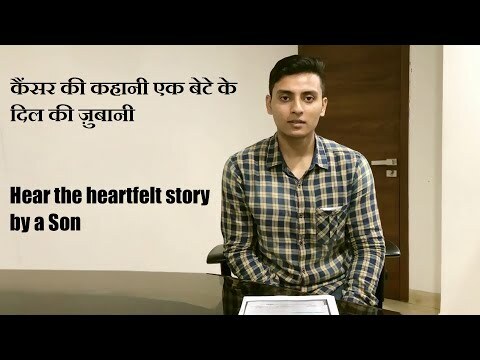 See the personal stories of people who fought cancer with Cancer Healer Center. 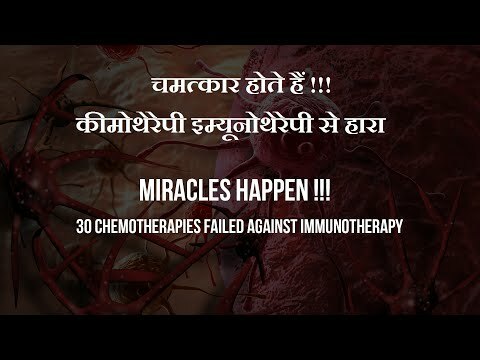 Why Cancer Healer therapy is the best cancer treatment? No side effects as experienced in other traditional treatments. For Instance, hair loss, infections, pain, diarrhoea, weight loss, nausea, vomiting etc. 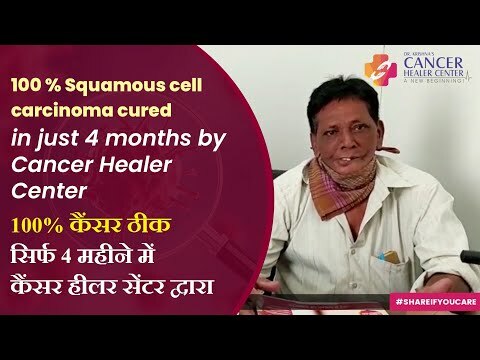 Normal cells are taken care of in Cancer Healer Therapy unlike in other therapies which along with cancer cells destroys normal working cells too. No damage to taste buds and maintenance of bone strength. Prevents conditions like Osteoradionecrosis (bone death). Trains the immune system to recognize and target cancer cells and attack cancer systematically, throughout the body. Cheap and affordable therapy as compared to other modes of cancer treatment. Gives succour and relief even in the advanced stages of cancer and aids in providing a better quality of life to the patients. "I never thought I could get blood cancer. I visited several oncologists, but failed to get treatment. That's when I decided to go for Immunotherapy at Cancer Healer Center (one of our relative suggested this hospital). I can't believe I could be fine. Therapy has completely removed tumor and treated me with no side effects." 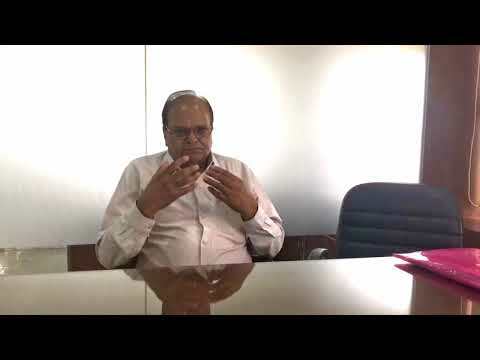 "I would like to thank Cancer Healer Center located in Mumbai for providing my father their full support at every step. I was a little confused to go for a local hospital but the kind of treatment they provided to my father was commendable. He is absolutely fine now." "I arrived here with my daughter, 22 years old suffering from breast cancer and we felt the human touch of Cancer Healer Center. I was impressed by the medical treatment received by my daughter. I therefore want to thank the doctor. I shall not hesitate to recommend this hospital to others anywhere any time"
"Thanks from the bottom of my heart for all your guidance in such crucial time and encouraging us through all your inspiring quotes. It really boosted our moral and confidence as well.Looking forward to have same support and guidance to make my Dad this disease free. We will remain so grateful to Dr. Tarang Krishna for all his guidance. Thanks once again team cancer healer." I am really thankful to you for the best treatment of my wife. The mammography done in Dec 07 was having suspicious malignancy. And FNAC showed there were A-typical cells. But now on 2/07/08. FNAC was repeated in which no A-typical cells were there. The nodule was declared benign cells. I LChoudharyoudhary patient of TCC urinary bladder under treatment from December 2017 and Cancer healer center Chandigarh and cured as per PCT CT Scan report dated 20-10-2018 by grace of God. I am thankful to Dr. Krishna and his team at Chandigarh center for their efforts to boost my moral accordingly. Journey of a Testicular Cancer Survivor at Cancer Healer Center - Cancer Healer Center Reviews! Cancer Healer Center successfully treated Breast Cancer with Immunotherapy. Story of Father-Daughter Duo fighting bone cancer with Cancer Healer Center - Testimonials! Cancer Healer Center successfully treated Cervix cancer with Immunotherapy! Each time, I help someone reach their best version... it makes me feel fulfilled towards my purpose in life. 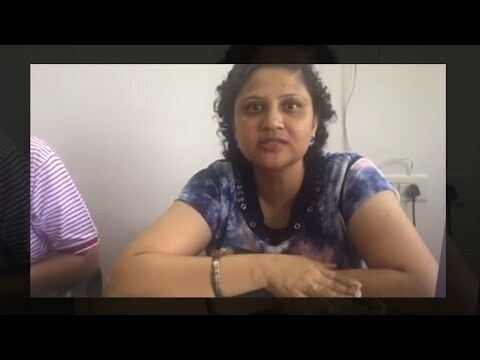 Story of a Breast Cancer survivor, who opted Immunotherapy instead of Chemotherapy post surgery!! How to Prevent & Care for Oral Cancer? Sign up for our weekly cancer awareness newsletter and get news and updates delivered to your inbox. You can take a look at our weekly cancer awareness newsletters here. Established in 1997, Cancer Healer Center is dedicated to offer the best cancer treatment and care to its patients. 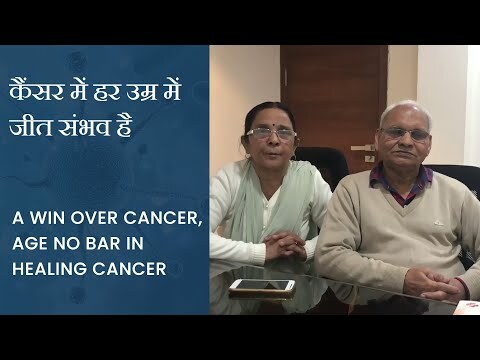 Started by Late Dr. Hari Krishna, the cancer treatment center now functions under the able guidance of Dr. Tarang Krishna, one of the best cancer doctor in India and is a ray of hope, cure and faith for thousands of people. 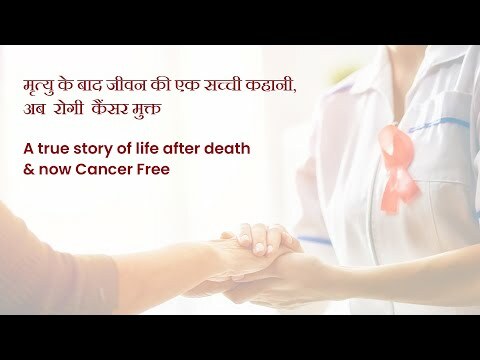 The mission of Cancer Healer Center is to improve the quality of life for cancer patients and their families with the best cancer treatment in India and by advancing the understanding, diagnosis, treatment, cure and prevention of the disease. Cancer is a ruthless disease. It constantly evolves and persistently spreads. It's hard to catch and even harder to treat. But that has changed, with cancer treatment from Cancer Healer Center. The unique approach in diagnosing, treating and monitoring cancer is as precise as it can get. 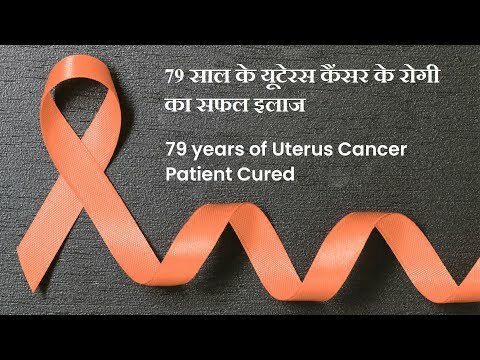 Headquartered in New Delhi, the cancer treatment center has branches in Ahmedabad, Chandigarh, Indore, Hyderabad, Bangalore, Kolkata and Mumbai allowing easy commutation and access to the best and latest cancer treatment for people in every corner of the country. The need for improved cancer treatment in India along with the improved outcomes for the patients and their families has been identified as a priority. With high-end technologies and other high end diagnostic and imaging equipment, our best cancer doctors (lung, mouth, breast cancer doctors, etc) in Delhi leave no stone unturned to make sure they are giving our patients the best possible treatment available. Cancer Healer Center offers advanced cancer treatment for all kinds of cancer such as breast cancer, lung cancer, oral cancer, blood cancer, and many more. The treatment is carried out by the hospitals under the supervision of cancer specialist doctors. 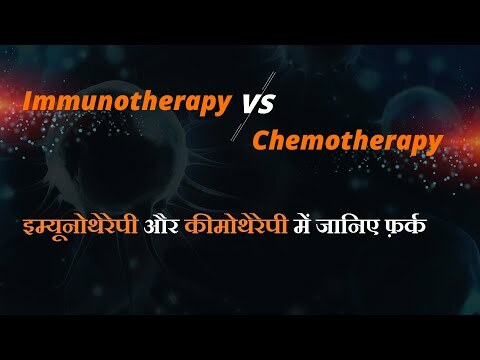 The cancer treatment is based on the principle of immunotherapy, which is one of the most promising approaches for the cancer treatment showing marked improvement even at last stages. 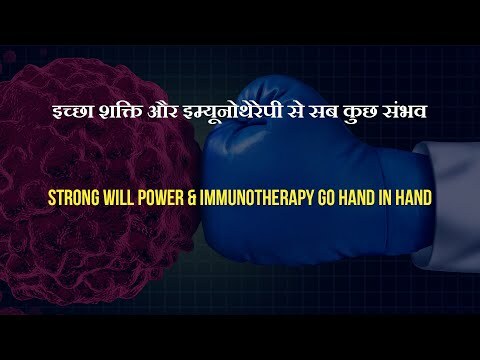 Dr Tarang Krishna, the best cancer doctor in India explains that immunotherapy is designed to boost the body's natural defenses to fight the disease. 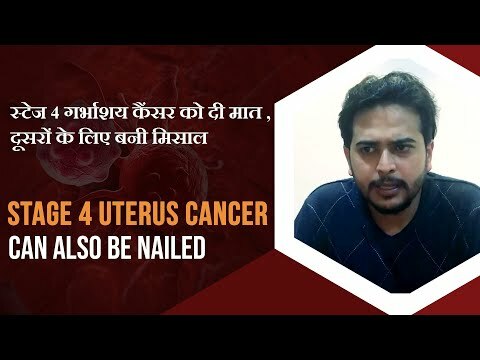 With best cancer doctors in Delhi, the cancer specialists at Cancer Healer Center have extensive experience in the diagnosis and treatment of virtually any kind of cancer and the resources to offer excellent care tailored to the patient's needs. Cancer therapy is personalised, which is why cancer cure and treatment can vary. The cancer care centers decide on the basis of the location of the tumour, cell type and the patient’s overall condition as well as other possible illnesses. 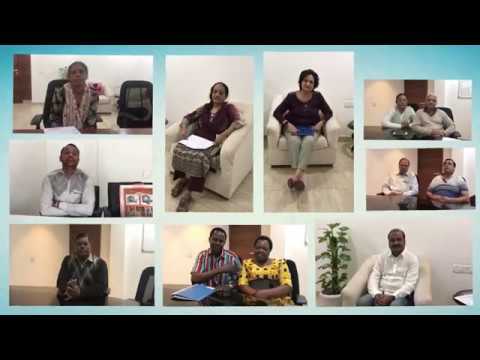 The cancer doctors in Delhi, Bangalore, Hyderabad or anywhere in India at our center explain the grounds for and content of the recommended treatment for cancer patients. The center's immunology cancer treatment strives for a future with a long and healthy life, not living in the shadows of cancer but light. 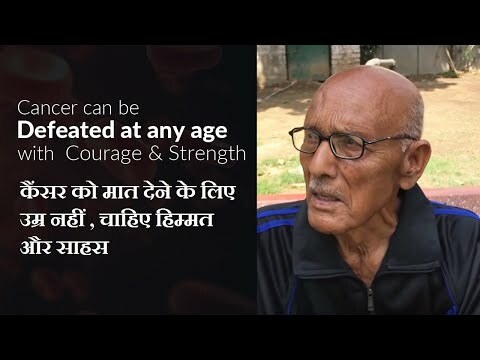 The center's impeccable and non-profitable cancer treatment in India has helped the cancer patients live a more wholesome, rewarding and fulfilling life. At Cancer Healer Center, our main focus is to treat cancer with high-quality cancer care. 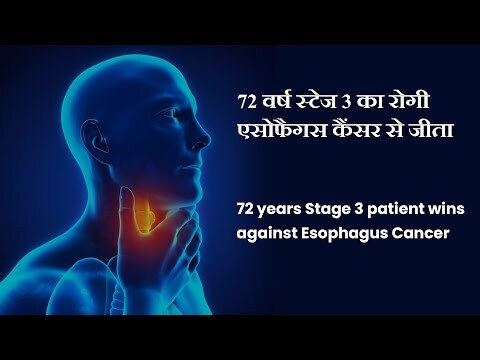 Our strategies for early stage diagnosis, the latest cancer treatment, rehabilitation, and pain relief have been established in a comprehensive and multidisciplinary approach for cancer treatment in India. Our cancer specialists have unprecedented competence in detecting and treating various types of cancer such as breast cancer, mouth cancer, colorectal cancer, and more. 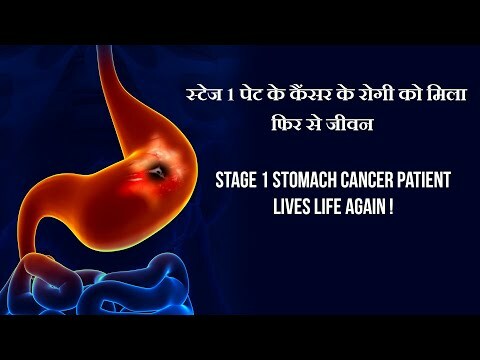 Our treatment for cancer patients uses latest technology, innovative therapies, and advanced cancer treatment making us stand amongst the list of best cancer hospitals in India. We follow a unified approach to cancer cure, with teams of best cancer doctors who work together to guide each patient through diagnosis, treatment and recovery. Cancer Healer Center believes in offering timely, efficient, safe, affordable, and best care to people with cancer. Our cancer care center continuously invests in new technologies which have shown to improve cancer diagnosis and treatment, ensuring our patients have access to the best care in our cancer hospital. 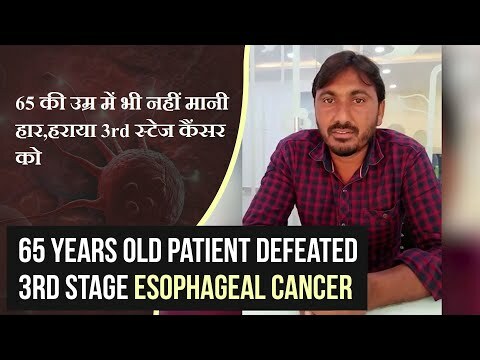 Dr. Tarang Krishna, an internationally recognised cancer doctor offers individual attention on your condition and helps you make a well-informed decision. 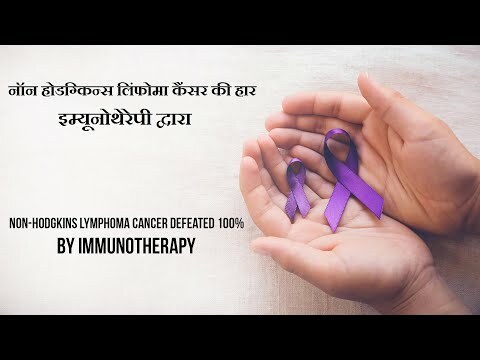 Dr. Tarang Krishna, and his team of doctors, is dedicated to provide the best help to every cancer patient through his advanced medicine and immunotherapy drugs. He ensures he is accessible to all his patients and provides the best cancer treatment to each one of them. Dr. Tarang Krishna along with other cancer specialists develop holistic strategies to prevent and cure cancer with a patient-centric treatment in a warm and supportive environment. Immunotherapy is a type of treatment which helps your healthy cells and immune system fight cancer. It stimulates the disease-fighting mechanisms within the patient’s body to fight the disease. It is a novel approach with no side effects that works well in cases where other types of treatment such as radiation therapy or chemotherapy won’t. The cancer center believes in the quality and longevity of life and believe that immunotherapy can provide the same. Having treated thousands of patients successfully, the center sets a benchmark amongst the best hospitals in India for cancer treatment when it comes to offering exceptional amenities, high quality treatment, patient satisfaction and combating cancer without any harm to the body. 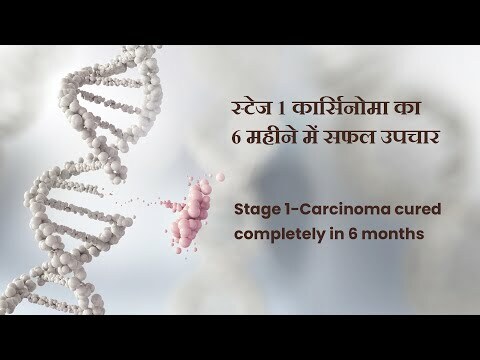 The measurable success that Cancer Healer Center, the best cancer hospital in India has achieved in cancer care attracts thousands of national and international patients each year who come from several countries.